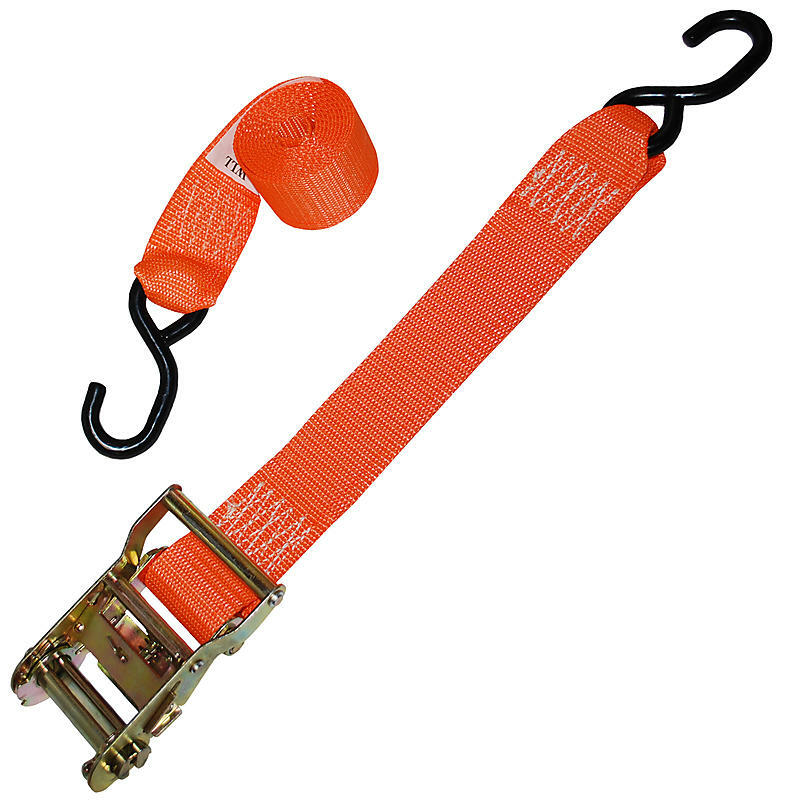 Versatile 2” Ratchet Strap that is perfect for many moving situations. The S-Hooks are a great hook to fit just about anywhere. Great for keeping your moving blankets on furniture or appliances as you move them and for holding items in place as you move.